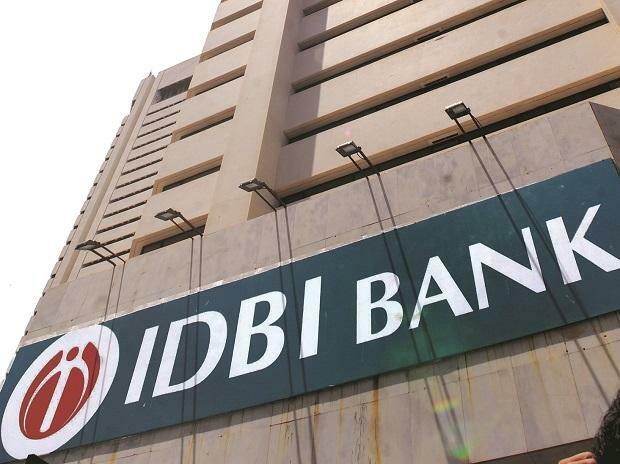 IDBI Bank and Indian Overseas Bank (IOB) have dissented from the resolution plan for Deccan Chronicle Holdings (DCHL), which was presented by Vision India Fund and backed by Kolkata-based Srei Alternative Investment Managers. Financial creditors have an exposure of close to Rs 8,000 crore to DCHL. The committee of creditors had earlier approved Vision India Fund’s resolution plan of about Rs 1,000 crore with about 82 per cent voting in favour. This was the second plan by the Srei-backed fund. The first plan was rejected by the bankers. Earlier, Vision India Fund had put in a bid for Rs 800 crore, but it was for a staggered payment over five years. The two banks have filed an application against the resolution plan at the National Company Law Tribunal (NCLT), Hyderabad. IDBI Bank has raised objections that it is being unfairly treated as some banks will have disproportionately higher amounts under the plan. IOB, too, has raised objection against the payout through a mix of cash and non-core assets, said sources. DCHL’s insolvency resolution professional Mamta Binani refused to comment on the issue. Earlier, Binani had told the NCLT that DCHL was facing serious financial crisis and the salaries of the employees was due for several months. The admitted claims of financial creditors at DHCL is close to Rs 8,181 crore, while that of operational creditors is nearly Rs 154 crore as on November 2018. This apart, Srei’s admitted claims is about Rs 297 crore, according to information available at the website of Deccan Chronicle. In February 2016, Srei Alternative Investment Managers had announced the launch of its Rs 2,000 crore India Vision Fund, which it said would invest in debt/mezzanine instruments of companies having future opportunities. Canara Bank, one of the major lenders to the media house, had dragged DCHL into NCLT in May 2017.